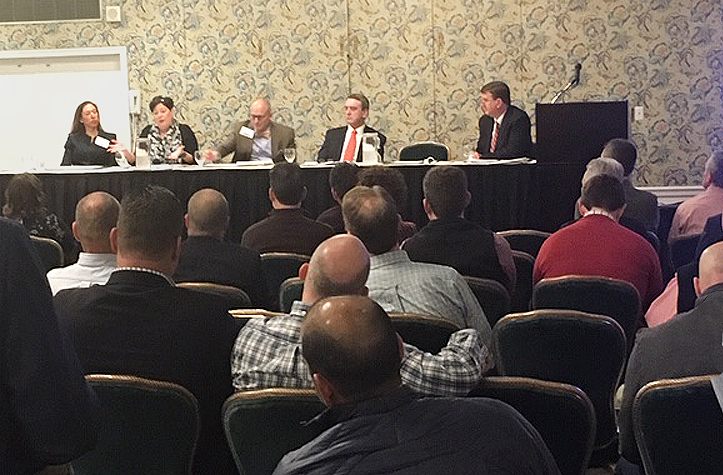 Gentry Locke Partner Herschel Keller moderated a panel of presenters for attendees of the Associated General Contractors (AGC) of Virginia’s 2019 Annual Convention. The convention took place at the Greenbrier in White Sulphur Springs. 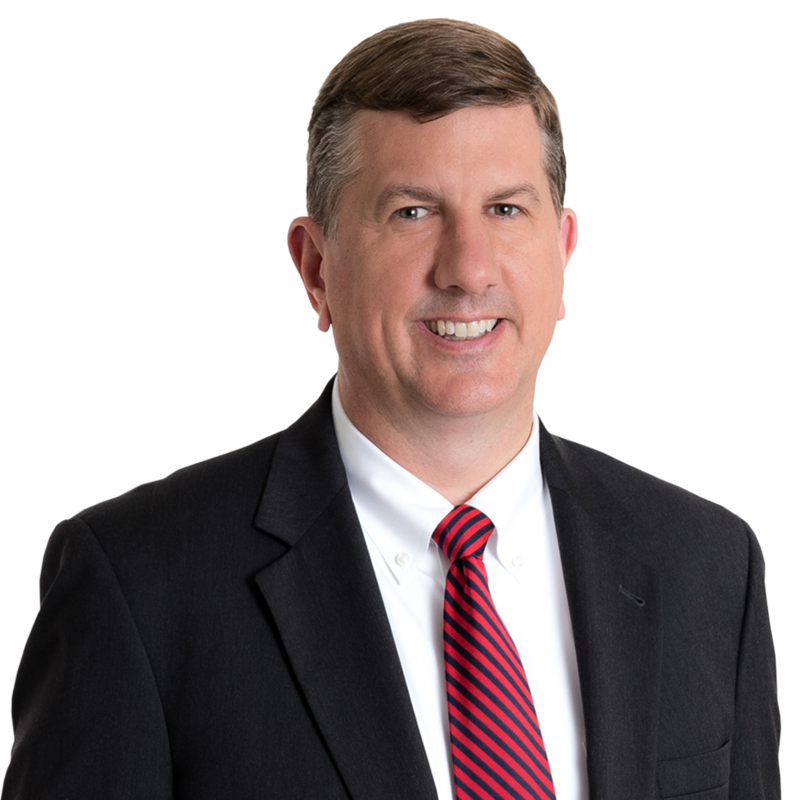 Herschel is a past president of the Central District Committee for the AGC of Virginia, and services clients in our Lynchburg and Richmond offices.